hd00:12red hair gel and bubbles. hd00:20Red background with rays in space. 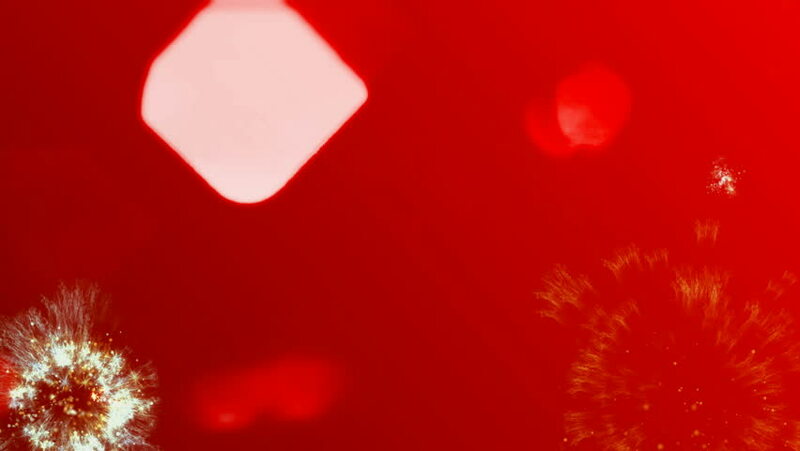 Abstract red animation background with lens flares and waves.